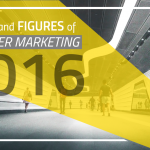 Influencer marketing stared every business in the face in 2016. Companies facing a need for better word of mouth outreach, as well as customer scepticism towards traditional communication, saw Influencers as the ideal solution. So what has changed in comparison with the past? 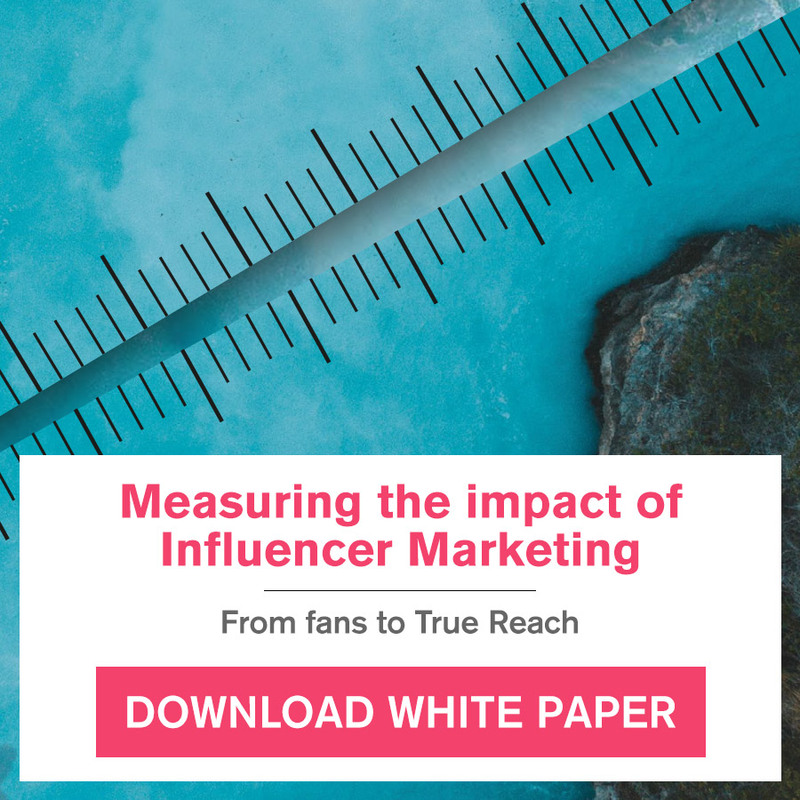 The answer is simple, influencer marketing has completely transformed WOM (word of mouth) marketing with its ability to be measured and tracked in every step. That (and more) is why in 2017, influencer marketing is expected to be in every marketer’s toolkit. 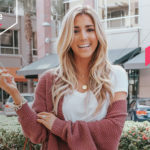 Forbes cited an eMarketer study which revealed that almost 85% of communications and marketing professionals globally are expected to start one campaign at a minimum featuring an influencer in the upcoming 12 months. This indicates that strategic decision makers will be more open to influencer marketing in the next year. 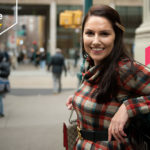 With all that happening, Buzzoole’s clients want to know how to best integrate influencer marketing in a scalable way. Therefore, the goal of this blog post is to create a real roadmap for every marketer out there, as influencer marketing transitions from being an experiment to becoming a necessity. Influencer Marketing In 2017 – What’s expected? So how exactly will influencer marketing unfold in 2017? The answer is not one but many. We will take a crack at some of the most talked about predictions and the impact they’re expected to have. As traditional metrics become irrelevant, the pendulum will swing to the other side in 2017. Performance metrics will evolve from earned media value (EMV) and views to those that actually justify investments. Examples include ROI measured by sales lift, ROI, ROAS and ROMI, as well as interactive feedback. Real engagement metrics like comments, shares and click-through rate will also rise in importance. As a result, automated selection of Influencers via real meta-selections of “relevance” will become key. eMarketer reported that the number of people who use an ad blocking software in the US will rise to 86.6 million in 2017. Influencer marketing has been labelled as the workaround to ad blockers, but FTC has become stringent in the regulations they’ve laid out for this marketing tactic. Influencers have had fingers pointed at them for not revealing sponsored content. Therefore, a key point of influencer marketing in 2017 will be authenticity. This is the solution for both Influencers and brands, because true influence won’t be compromised. Micro-Influencers will be considered one of the most authentic types of influencer because their content authentically resonates with their followers, therefore these will increase in popularity. It will also be up to brands, marketing platforms and Influencers to ensure more transparency with advertised content in the future. Celebrities will still be relevant to influencer marketing, but the hype will extend beyond them. Audience targeting will be vital to brands in 2017, so the audience of an Influencer will be more important than the Influencer themselves. We are living in the era of C2C Marketing and the social influence phenomenon will have many consequences on consumer spending. In other words, brands will need to clearly define their target audience, and then see how effectively the Influencer can reach that audience. 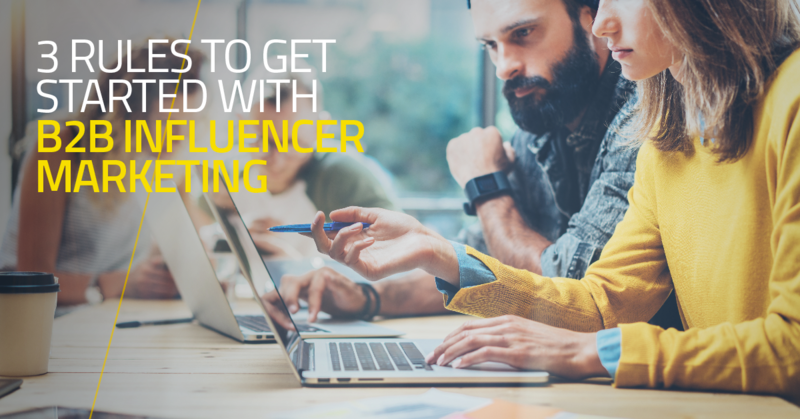 Selecting an Influencer will require more than the Influencer being in your niche; the audience and performance data will be taken into account. 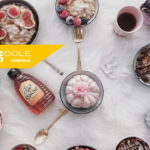 As a result, tools that do more than just help brands identify influencers – like Buzzoole– will rise in importance. Till now, the majority of influencer marketing campaigns have been executed by B2C marketers, but the trend is going to change in 2017 as B2B marketers join in on the action. The latter group realises that their potential clients would rather hear from trusted voices in the B2B space than the brand itself. Also, corporations are expected to go beyond digital campaigns when leveraging the power of B2B Influencers. For instance, they can be called in for a keynote speech at a conference; the subject matter experts are quite useful for ideation and networking. Smaller companies in the B2B space, however, will need efficient ways of using these Influencers as they have limited resources at their disposal. 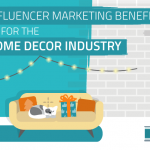 This will increase the demand for influencer marketing automation. Influencers are also practicing real-time content production. For instance, it’s much easier for them to do a live broadcast than to write, proofread and publish something with images / shoot, edit and upload a video. This form of content increases the authenticity of Influencers, as there’s no possible way to edit the content later on. Whatever is posted is done in real-time, without any tweaks. Real-time content production will also make brands bother their creative guys less and capitalise on the creation of fast-paced content. Also, more trust will be placed in the Influencer, so that no oversight (editing, etc) will be needed. This will create a true and strong relationship with every tailored Influencer, and greatly aid the previous issue of authenticity. Where Are Influencer Marketing Platforms Headed In 2017? There are several major areas with regards to influencer marketing platforms where significant development is expected. For instance, it is predicted that there will be gradual standardisation of core capabilities for each feature and function. As the industry matures, vendors will start offering technology service and product offerings that are consistent with their categorisations. Also, offerings like budget planner/estimator and Influencer rate sheets will be integrated in influencer technology platforms. And to combat the continued churn, there will be a shift away from silos and towards integrated solutions. In addition, platform users will focus on performance-based reporting and metrics. This will make influencer technology platforms a rich testing ground for new investment horizons. According to TapInfluence research, marketers are also growing to understand the infinite power of this new technology: CMO’s are expected to spend even more than their tech colleagues, with the ambition to find a true fellow in the best influencer marketing platforms. 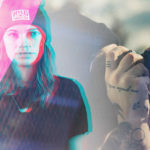 With over 7 billion people and objects connected and online in 2016 (which will become 50 billion in 2020 and – probably – 1,000 billion in 2030) lots of content will circulate at an ever-increasing speed. C2C Marketing will be the key; reviews and opinions of our social circles will be increasingly a factor of choice for the consumer. Influencer marketing has all the elements of what advertising in 2017 will need. With the challenge of ad blockers, measurability, authenticity, brand engagement and technology, Influencers will be the word on every marketer’s lips next year. 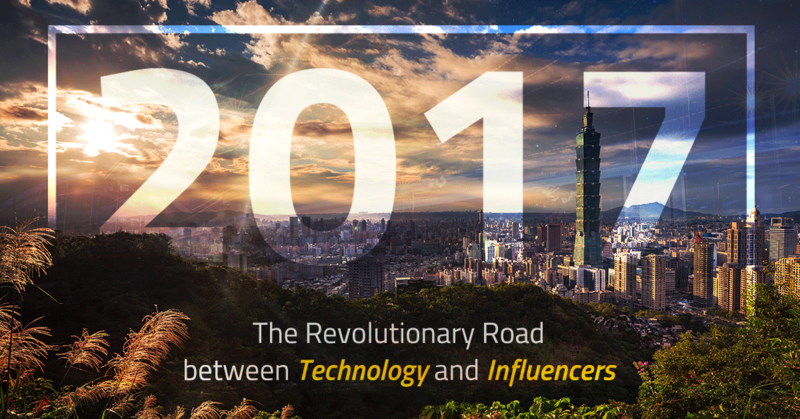 So are you ready to join the influencer marketing revolution? With great entrepreneurial spirit and fifteen years of experience in the digital marketing industry, Gianluca is now the Chief Marketing Officer of Buzzoole, having previously helped found digital enterprises such Kiver, later sold to Mondadori. 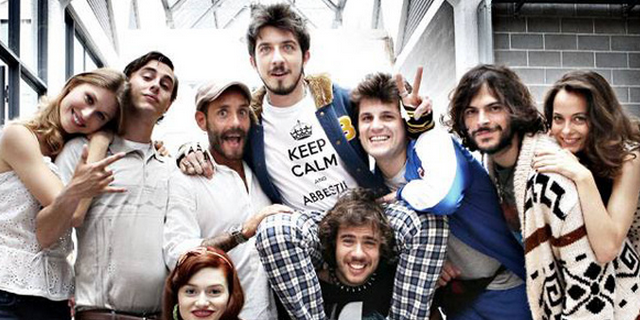 Music lover and gin aficionado, Gianluca divides his time outside Buzzoole between sports and being a father of three. Get in touch with him on Twitter at @gyanluca.